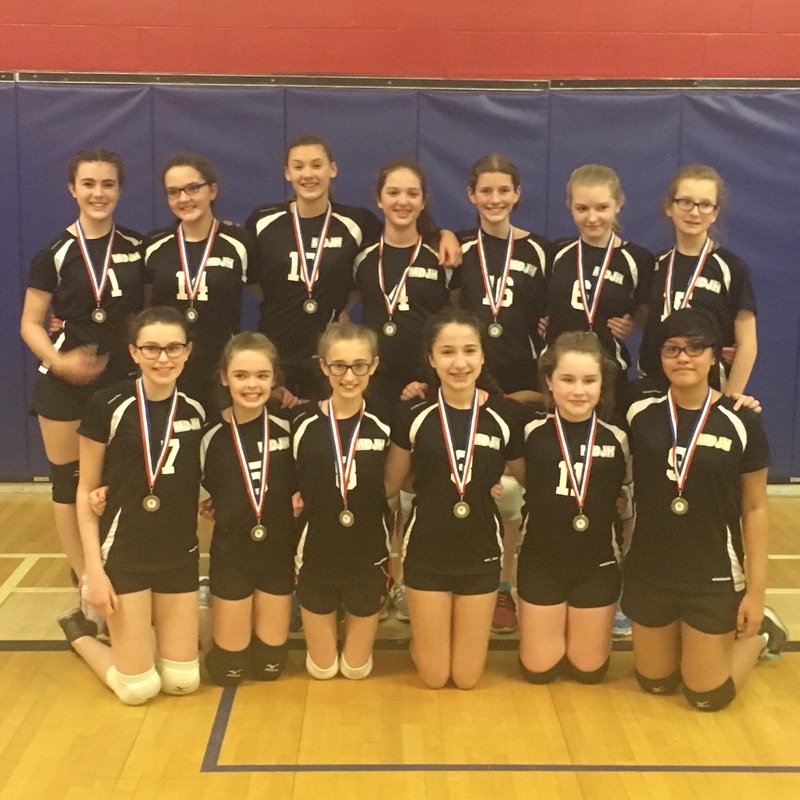 Congratulations to the Grade 7 Girls Volleyball Team 1, who took Gold at the Mt. Pearl Intermediate Invitational this past weekend. Way to go!